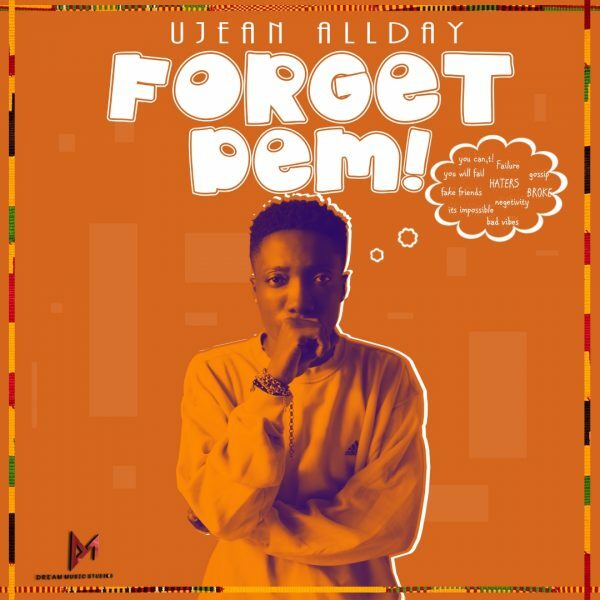 ‘Forget Dem’ is the first official single from Ghanaian rising singer Ujean All Day. This inspirational packed Afrobeats jam is certainly the song you need every now and then when you need a lift. Also the melodies and drum pattern takes you directly to the dance floor. Support this stripling by downloading, sharing and leaving your comments beneath.